Standard industry advice usually outlines that your best investment in holiday rentals will be one that is within proximity of major amenities and services - including beaches. Generally speaking, beachfront properties have a reputation of being some of the most sought after locations in the world. 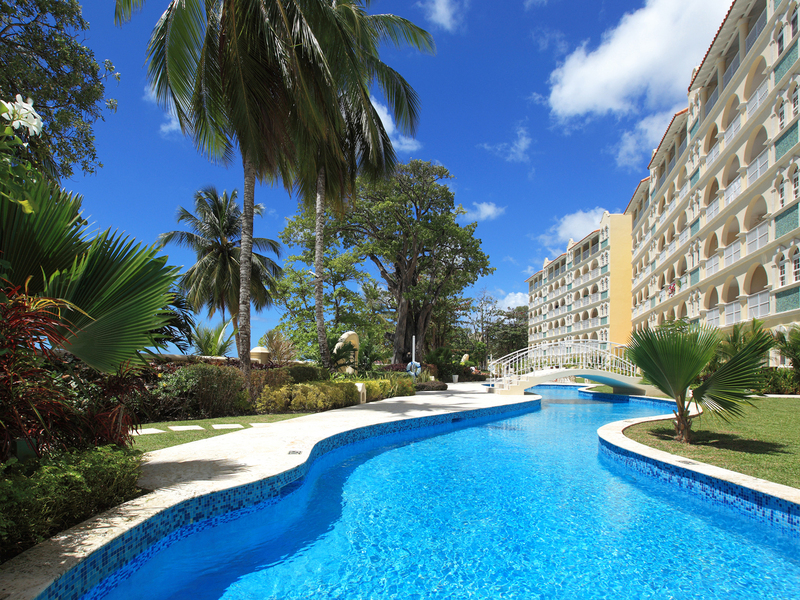 What is more, as an island, Barbados has no shortage of beachfront options to choose from. Fortunately, the island is also small, and some of the most favourable waterfront locations offer direct access to restaurants, bars, shopping districts and other key tourist-oriented attractions. 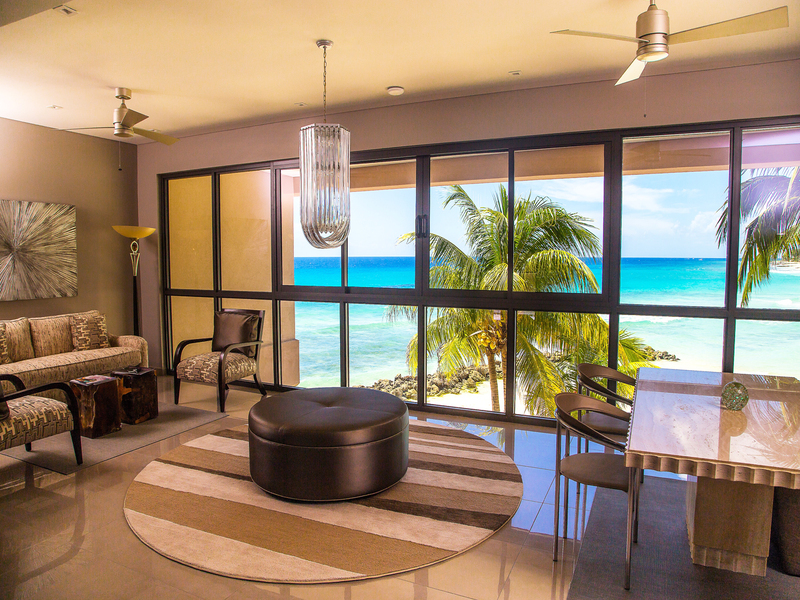 Beachfront rentals are a hit with visiting and domestic travelers. From around mid-December to mid-April and again in July and August, luxury and other visitors flock to the sunny shores of the island for a perfect getaway, creating the most hectic travel season to the destination. But thanks to the intrinsic nature of the island and its people, this trend of bustling business is available year-round. 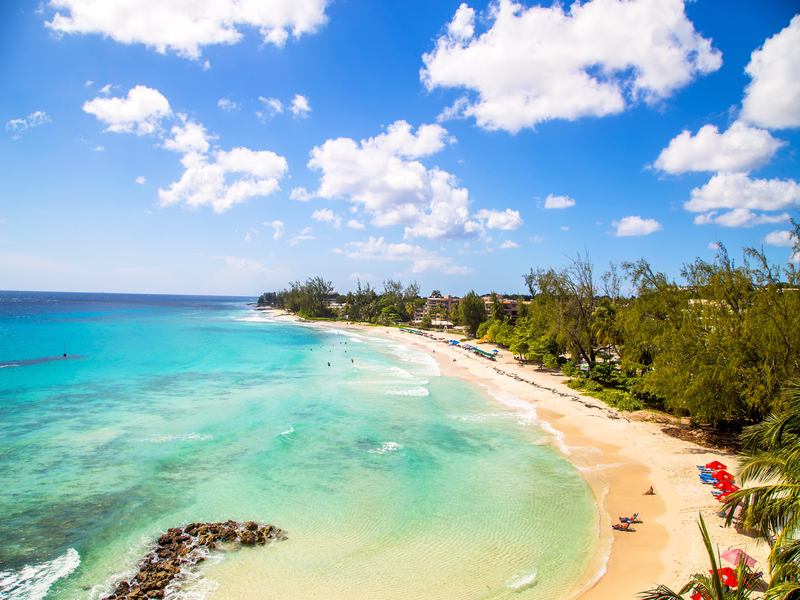 Therefore, in the months when the traditional travelers have slowed their pursuit of leisure, returning nationals from the broader Diaspora, as well as Barbadians living in Barbados seek accommodations for several reasons. This fact, plus the afore-mentioned beachfront location, sees beachfront properties head the list as the accommodation of choice. Investing in a beachfront property is actually a two-tier investment. For many rental owners, the prospect of creating a holiday home for others to rent was actually the secondary motive - they invested to create such for themselves! It is an accepted norm that personal-use is the biggest driver for persons investing in holiday rentals, since they themselves would have unlimited access to the property as long as there are no tenants. Moreover, a more long-term reality factors in, as the possibility of transforming it into a family retreat is also a viable prospect. But, merely investing in such a property does not guarantee automatic returns on investment - managing and marketing the property is half of the job. For rental owners who live demanding lives, Terra Caribbean’s sister company Blue Sky Luxury affords them the luxury of owning a holiday rental with the peace of mind that it is being expertly managed and marketed. With over 140 properties on its portfolio, Blue Sky Luxury is the leading brand in the villa management and rental marketing industry in Barbados. With a commitment to providing luxury home owners with an exclusively personalized home ownership experience as well as the tools to create a rental that commands return on investment. To get you started on your search, we have selected a few beachfront listings. Take a look! Earning Revenue from your Home by Kathy Dawn Burke, Leader, Holiday Home Rentals at Blue Sky Luxury.